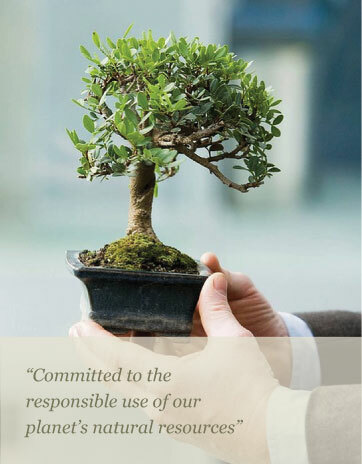 We at Engee are strongly committed to the wellbeing of the natural world, and are aware of the need to use our natural resources responsibly. 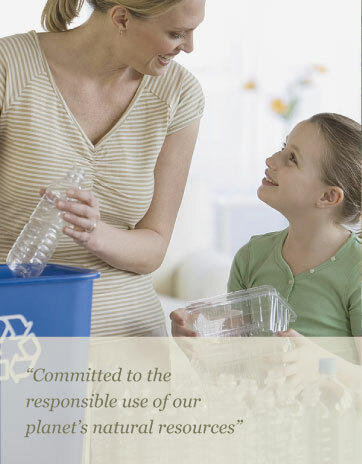 By working together with its customers to introduce biodegradable plastic resins i.e. those which will decompose in a natural environment over a period of time. Exploring the use of Bioplastics made from renewable resources like cornstarch, bacteria etc. 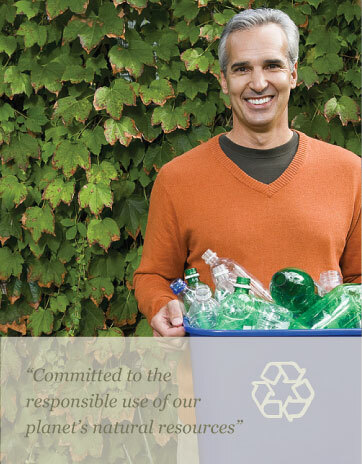 Even though PET is 100% recyclable, as part of an important objective of the Jotna Group, Engee is championing & spearheading the cause of light weighting preforms & bottles on behalf of its Group Companies - Prima Corporation Limited & Classic Beverages Nigeria Limited.